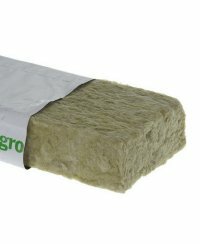 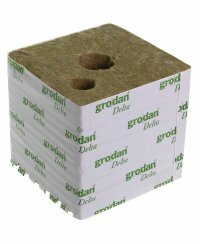 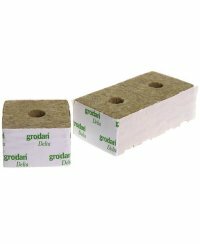 We offer rockwool mats in different sizes and formats: real and flat mats, or the well-known blocks, as well as the little practical cubes. 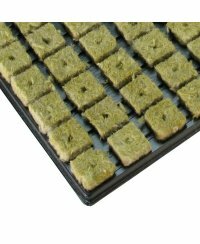 Rockwool cubes are especially good for beginners and hobby gardeners, since the holes for the seeds are already integrated and ready to use. 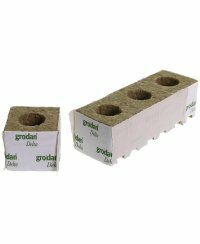 Of course not every type of seed fits into the same sized hole. 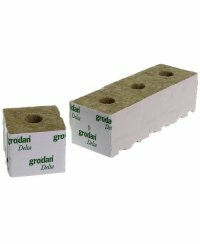 For that reason, we have cubes with small or big holes available. 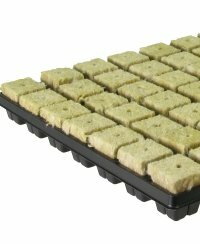 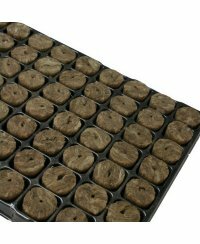 You can also get propagation trays with several little rockwool cubes, that are already prepared on a tray. 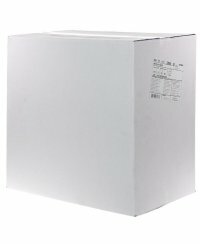 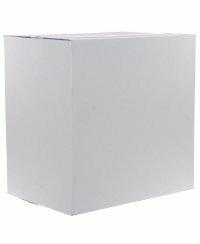 Furthermore, we also offer the cubes and blocks in different sizes and amounts. 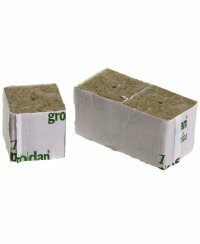 For the professional gardener with a high demand, for example, we offer rock wool cubes in 4x4 cm at 2250 pieces per package.